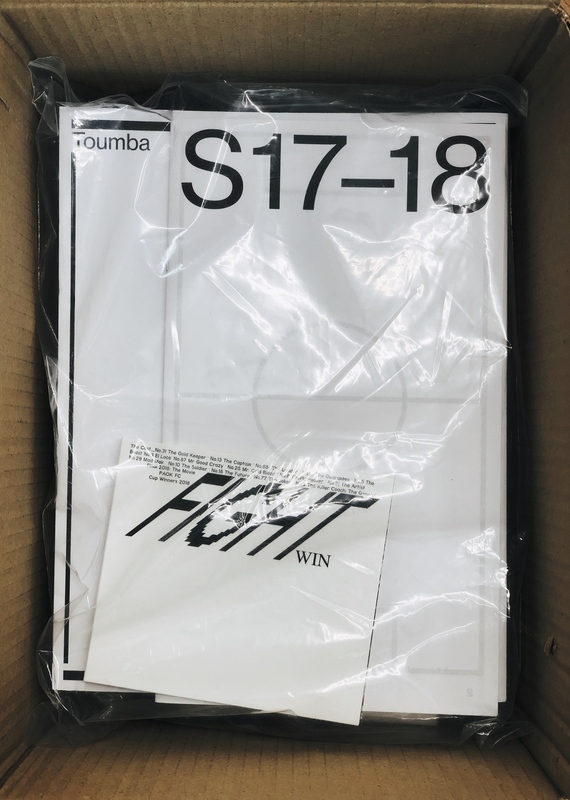 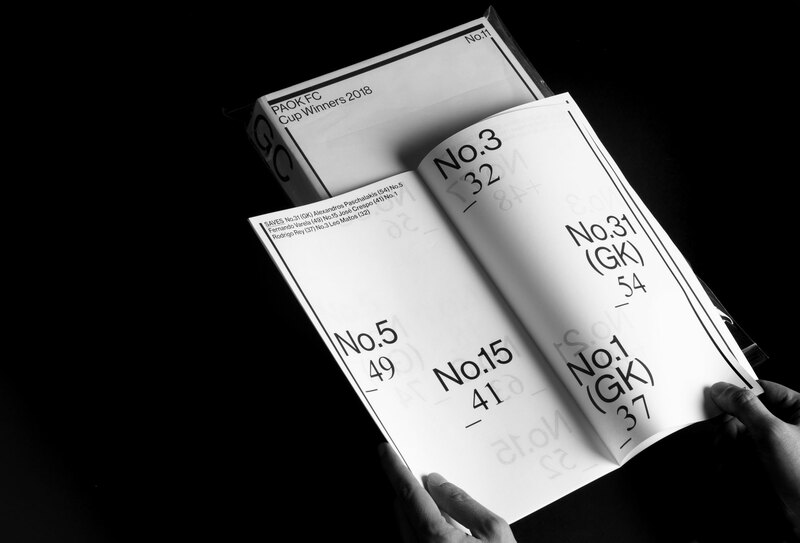 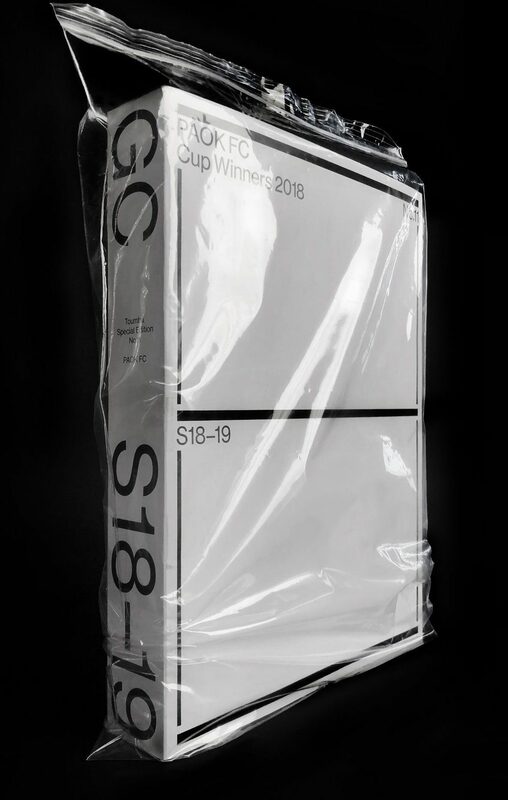 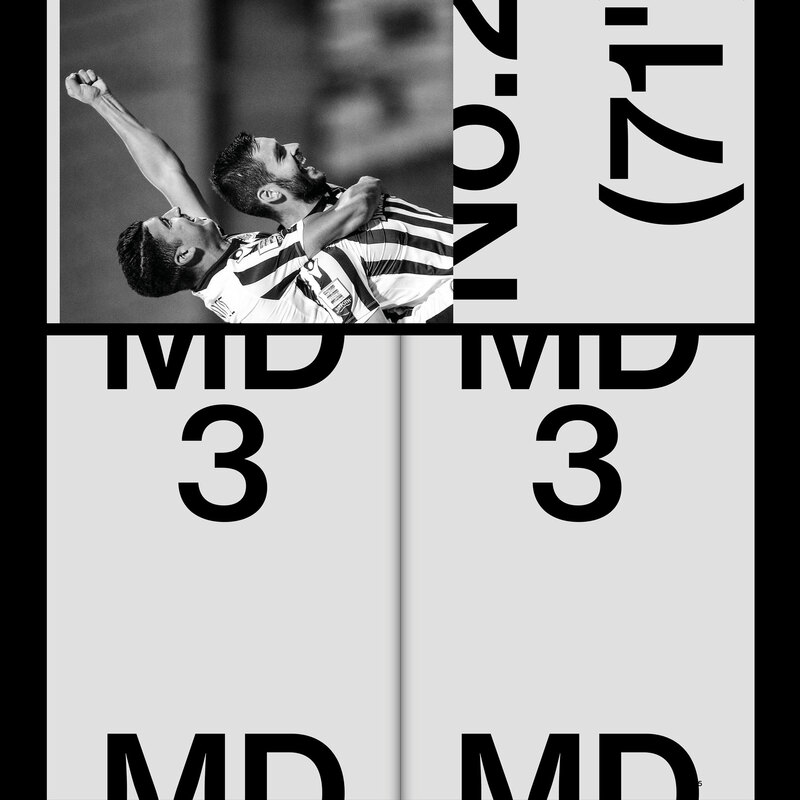 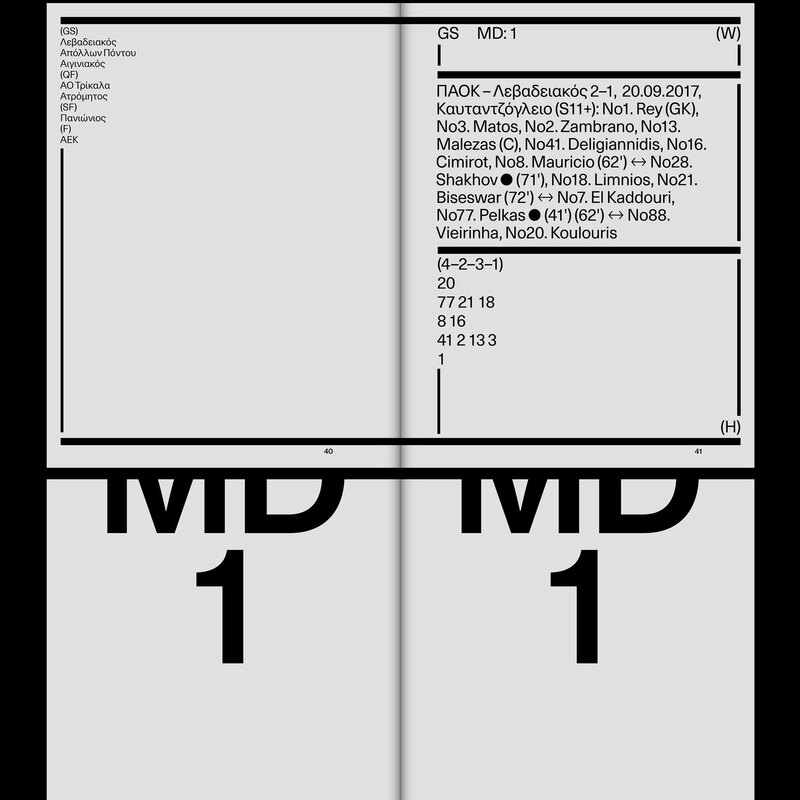 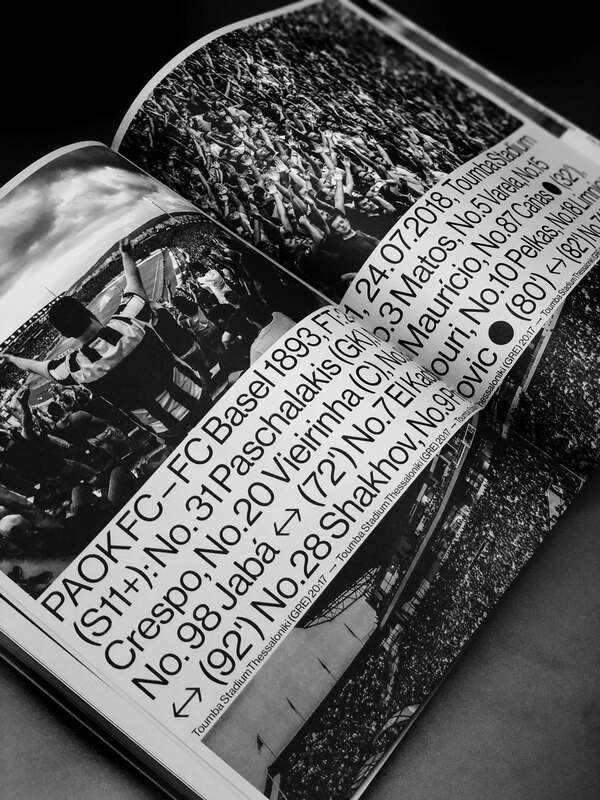 Toumba Issue No.11 is a 736 pages special edition, designed on the occasion of PAOK FC triumphant Greek Cup 2018 Win. 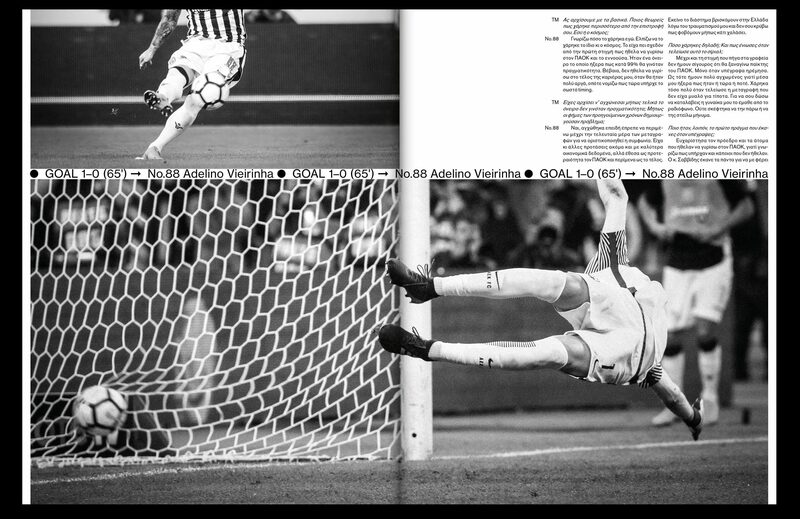 In the first section of the book we relive the road to the GC 2018 final together with a detailed photo story of the final itself. 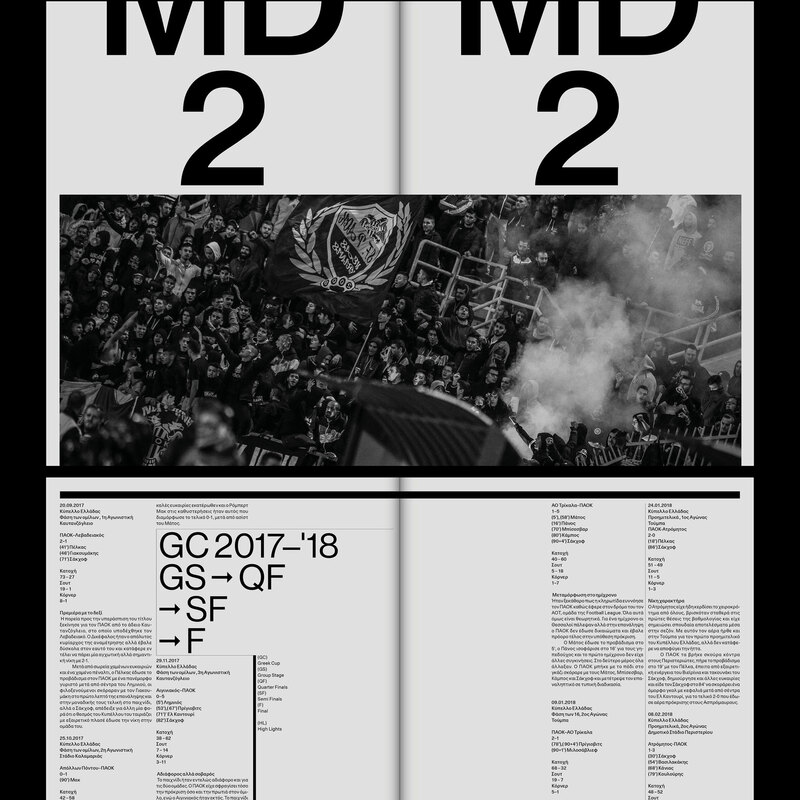 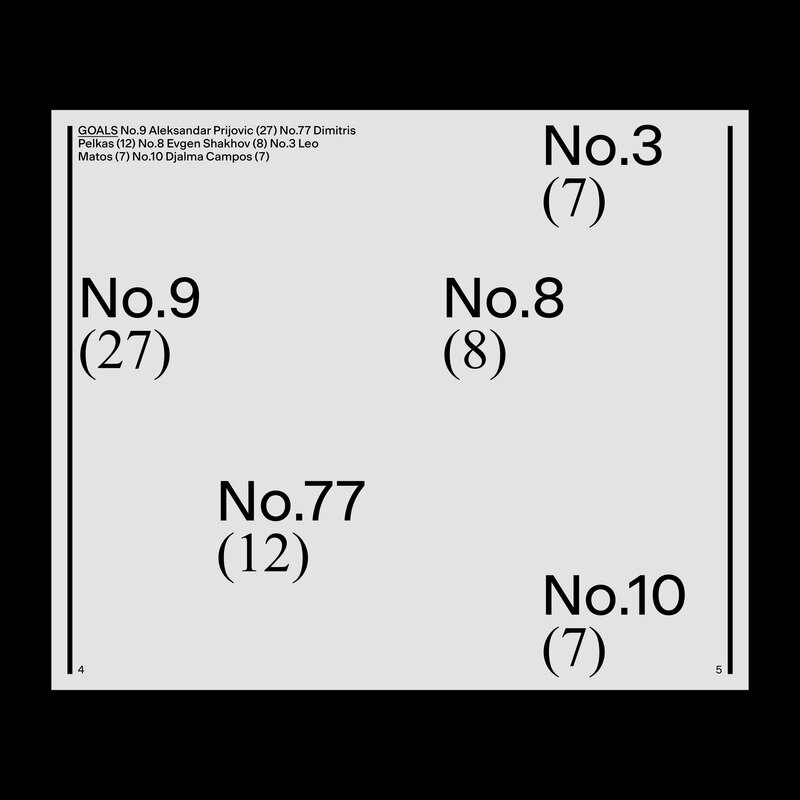 The second part is about the ongoing 2018–19 season.